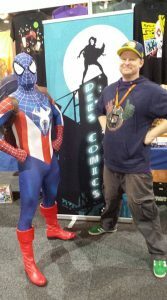 Hobbyists convene! 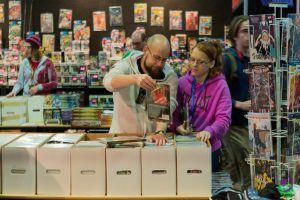 The Makers Convention at Canberra’s Old Bus Depot Markets will unite stalls and attractions that showcase a range of hobbies. 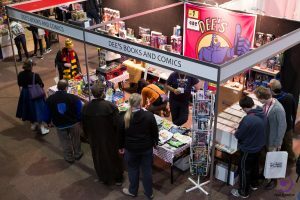 High-quality handcrafts that visitors have come to expect from the bus depot markets along with comics, toys, games, and collectibles will be the feature of Makers-Con on Sunday 9th of September. 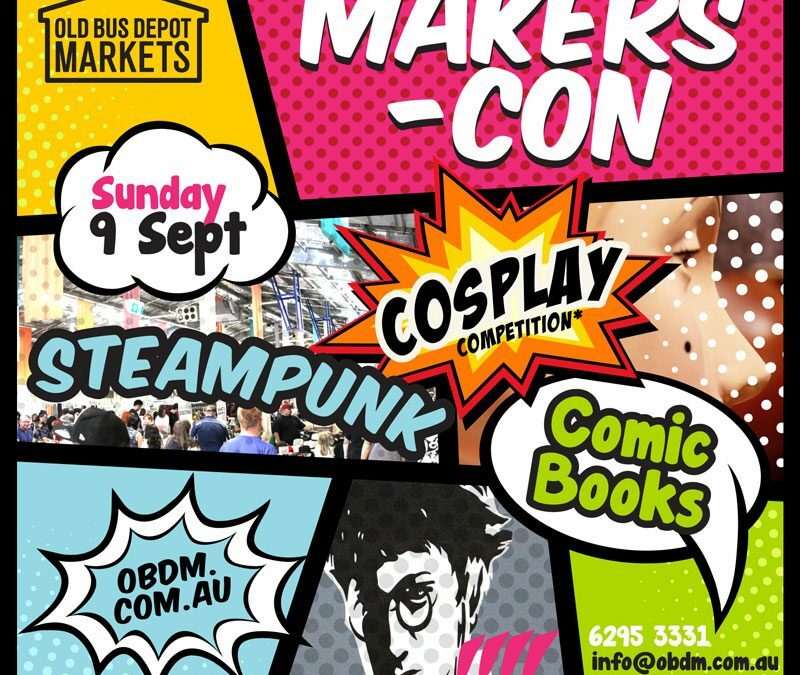 Attractions, demonstrations, and a cosplay competition will also be lined up for your participation and entertainment. 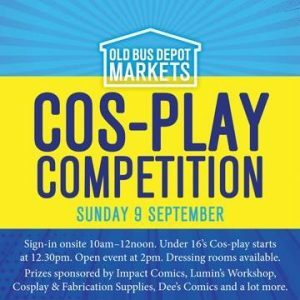 We’ll see you at the Old Bus Depot Markets on the 9th of September!